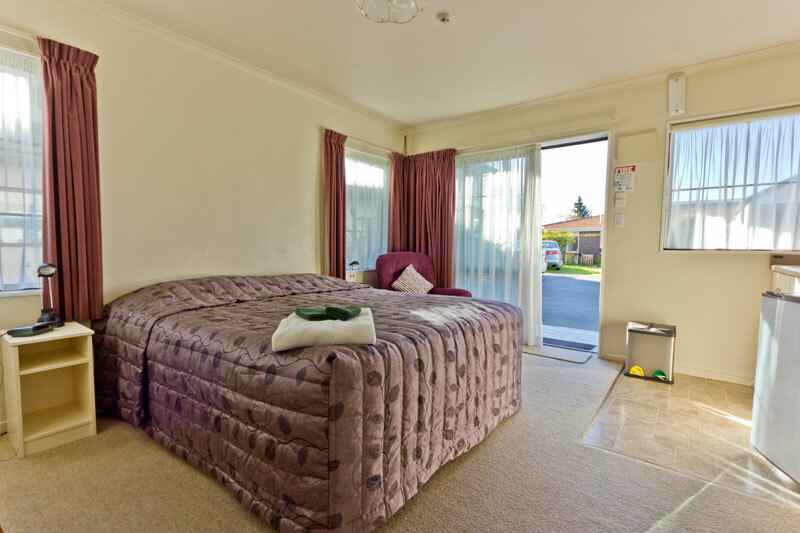 This ground floor bright, sunny, studio room has a comfortable king bed (or twin single beds if preferred), cooking facilities plus a flat screen TV and DVD player. If you require twin beds, please let us know when you book. This room interconnects with room 804 and room 803, accommodating up to 9 more people.